The planner comes in six beautiful colors! 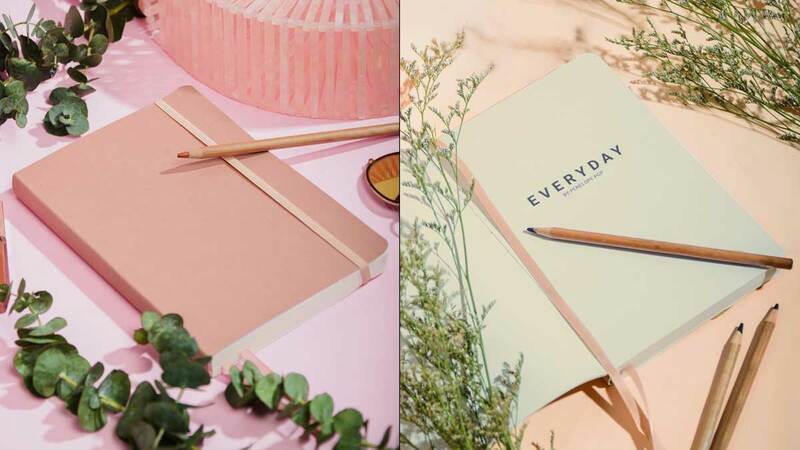 If you're still on the hunt for the perfect planner even after browsing through our roundup, maybe this one will finally help you make up your mind: The Everday by Penelope Pop is perfect for minimalists looking for that enviable ~aesthetic~. Created by illustrator Winnie Wong, The Everyday aims to help you achieve your goals, keep track of your finances, and help you complete all your everyday activities. The planner is flexibound so you won't have to worry about creasing the spine. It comes in six gorgeous colors: Carbon, Bare, Rouge, Periwinkle, Blush, and Camel. The best part? It's only P750. They're so chic and minimalist! It'll help you keep track of your monthly expenses. You'll never have to wonder where your money went! The Everyday has undated monthly views so you can see all your important events for the month in one spread. The Everyday also has a weekly layout, so you can start using it as early as now. Pre-order is happening online starting Thursday, November 15. For more information, log on to Penelope Pop's Facebook page.